i-Tech Services, a Subsea 7 company, said it has taken on 13 new people in Houston following a 12-month period which saw the office secure a series of new contract awards in the Gulf of Mexico. The expansion grows the regional team by 25%. 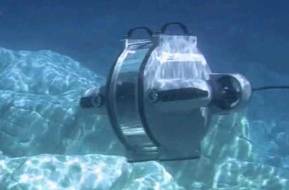 Recent contracts included vessel charter renewals and the provision of custom engineering solutions for subsea flow assurance and inspection, repair and maintenance (IRM) workscopes, the company said in a press release on Monday. 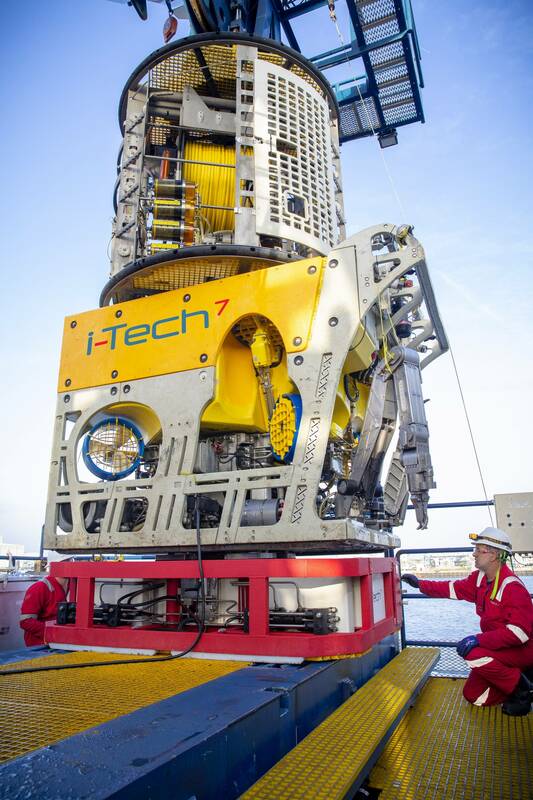 “Key to winning these awards was i-Tech Services’ ability to provide clients with a complete turnkey solution that protects the integrity and optimizes the performance of subsea infrastructure throughout the life of a field.